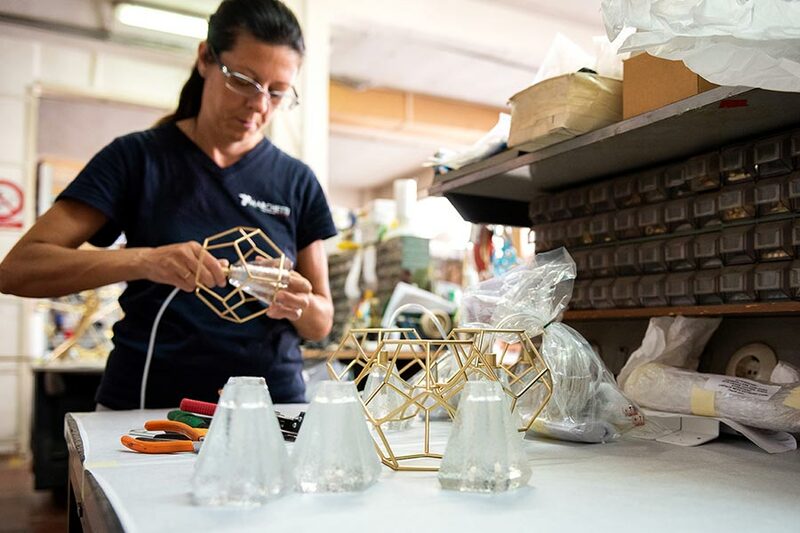 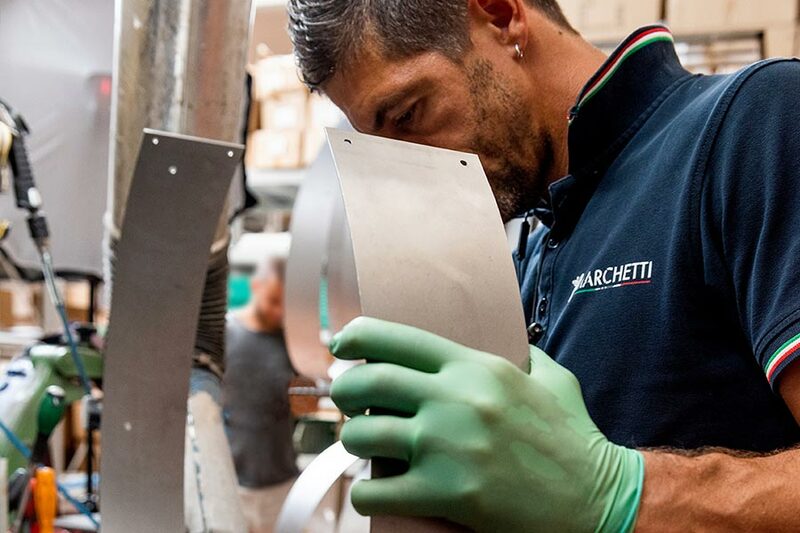 At Marchetti Illuminazione everything starts with the careful selection of materials, giving life to creative solutions and an emotional experience every time our lights are turned on. 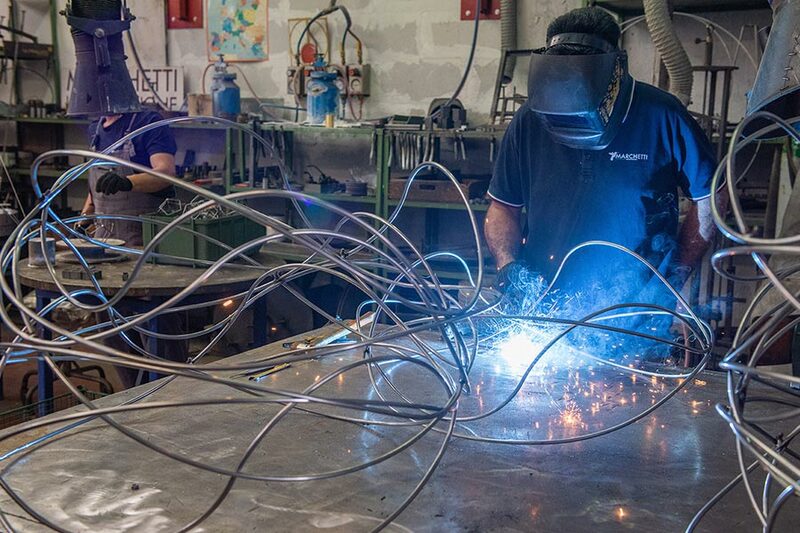 The production process is based on the use of the most advanced technologies available today, guaranteeing the highest possible quality for our customers. 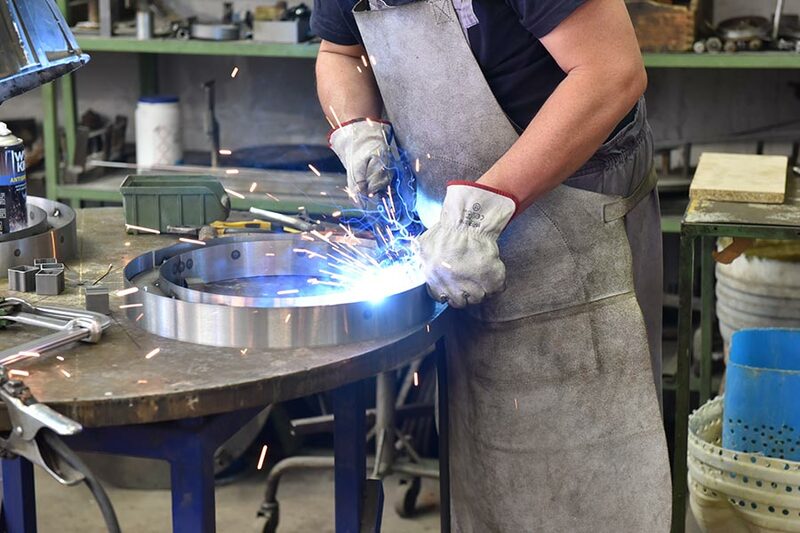 We are able to produce lighting solutions that are always in step with the times because our craftsmen share our mission and passion. 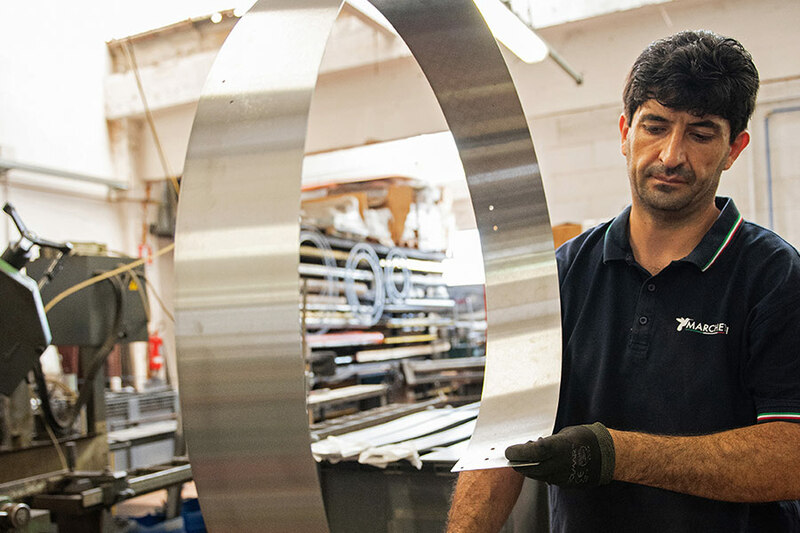 Attention to detail, quality production processes, commitment and style are the strengths to be found in each phase of our production process, from the idea to the design, to production and installation. 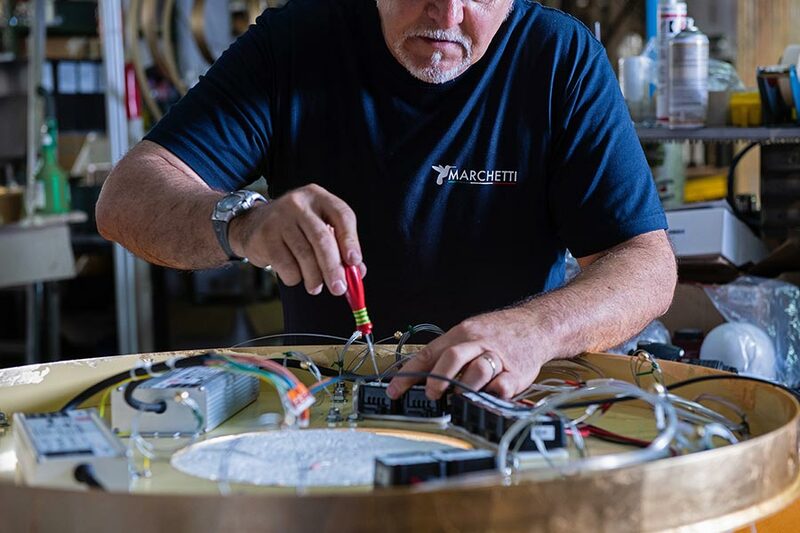 It all comes together, and in the end the lights are turned on, lights that are entirely made in Italy, Marchetti Illuminazione lights!